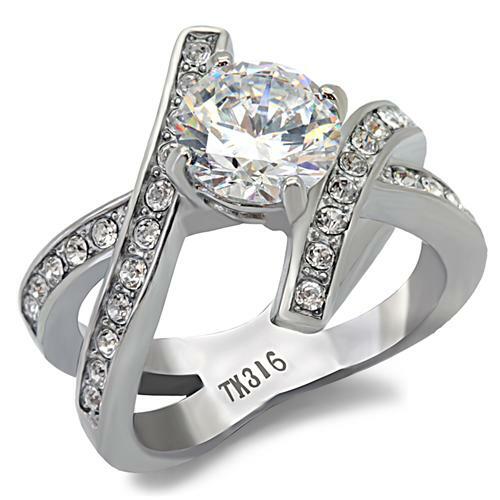 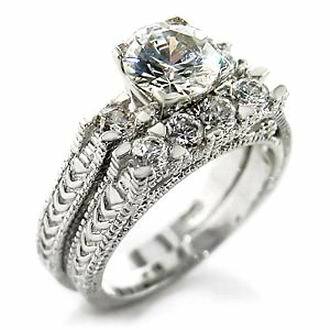 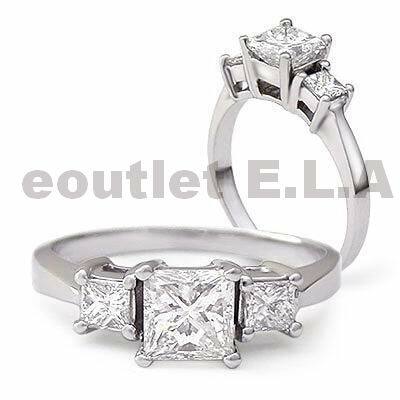 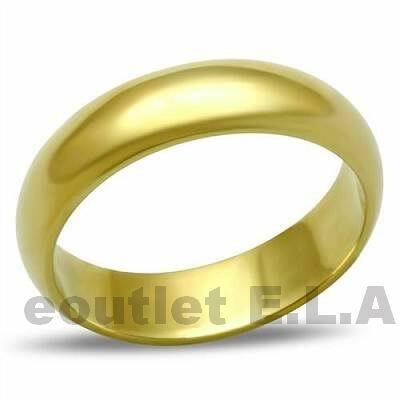 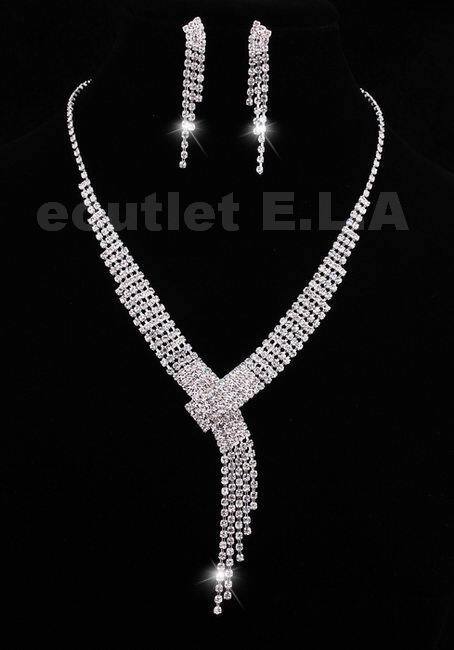 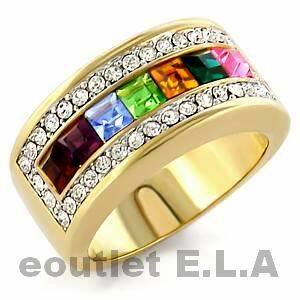 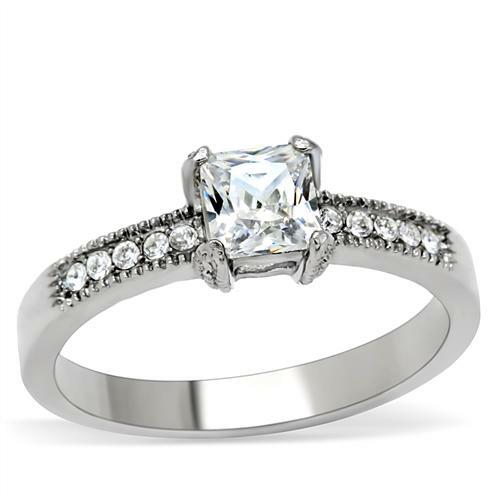 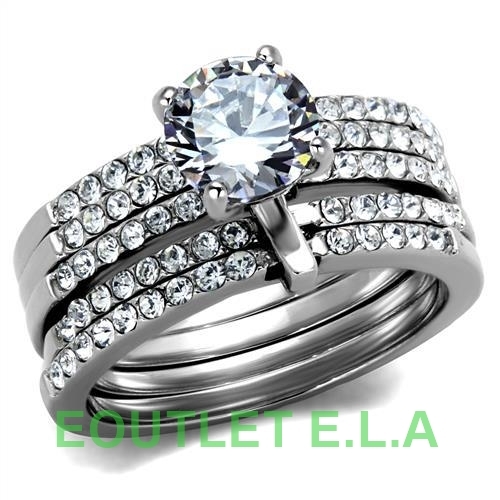 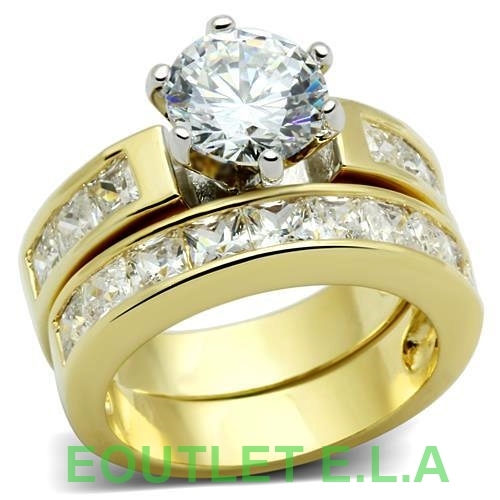 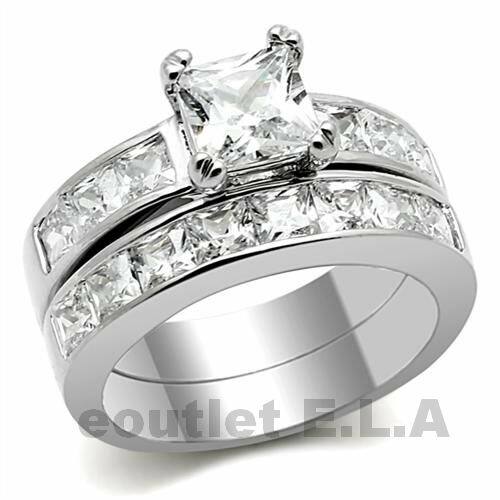 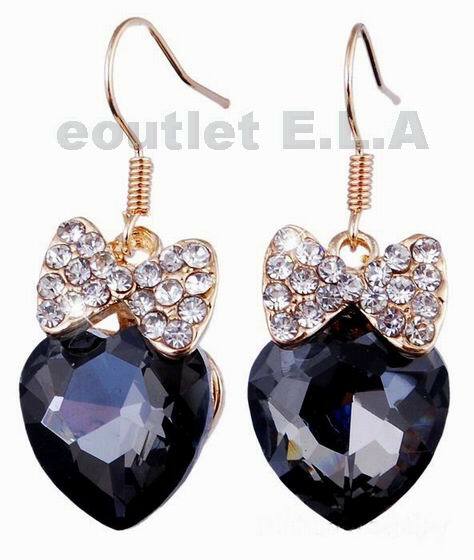 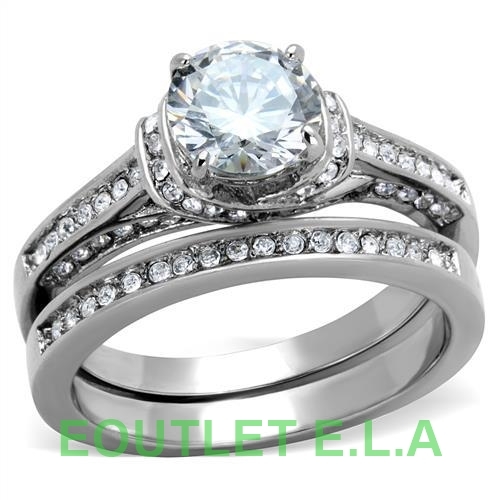 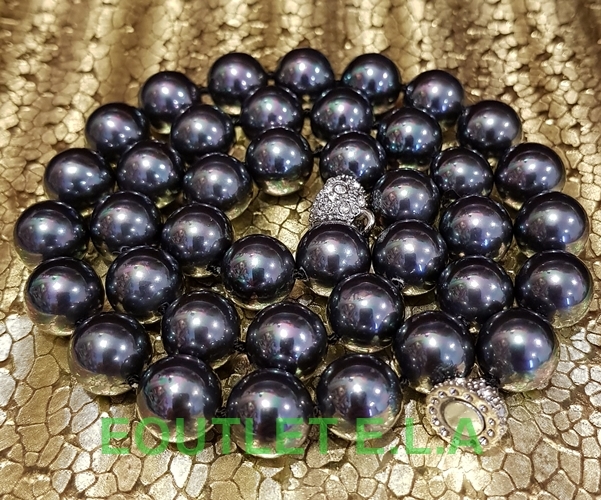 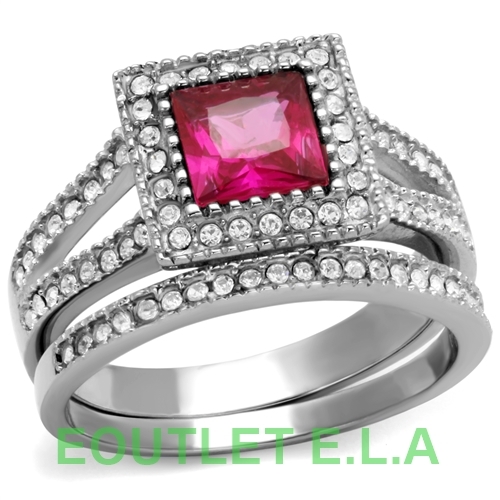 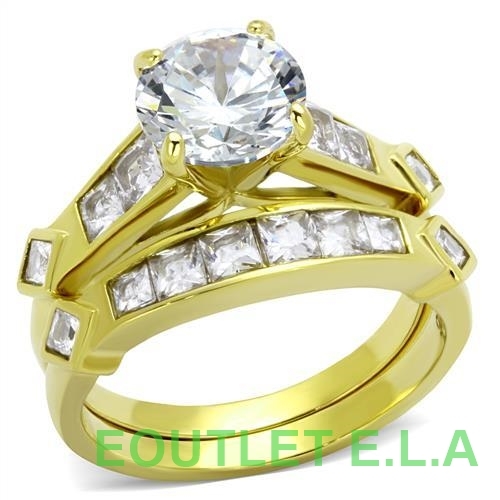 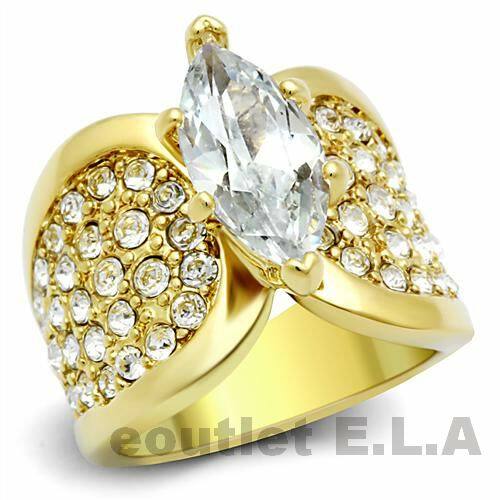 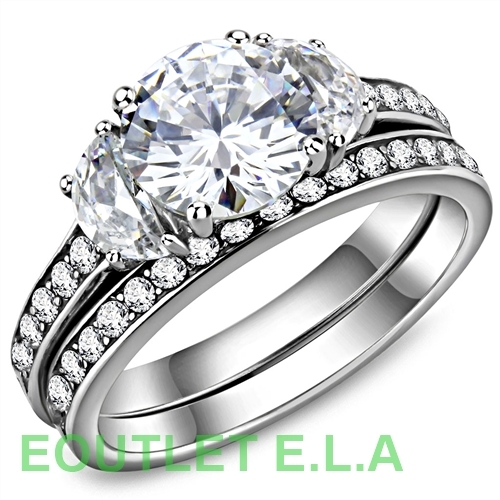 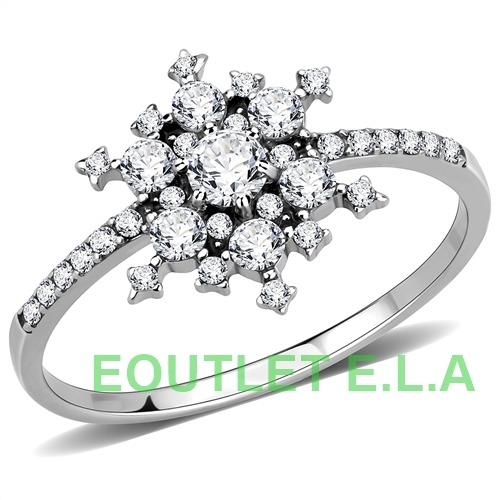 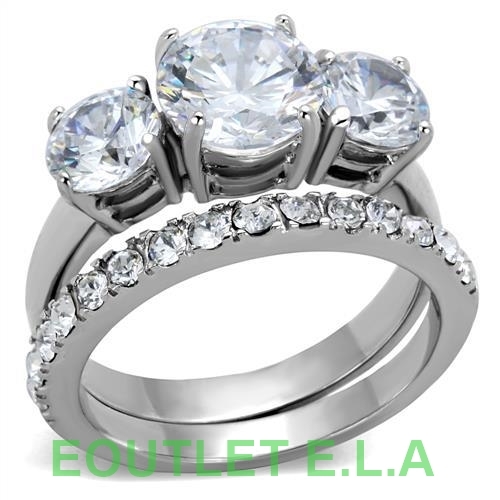 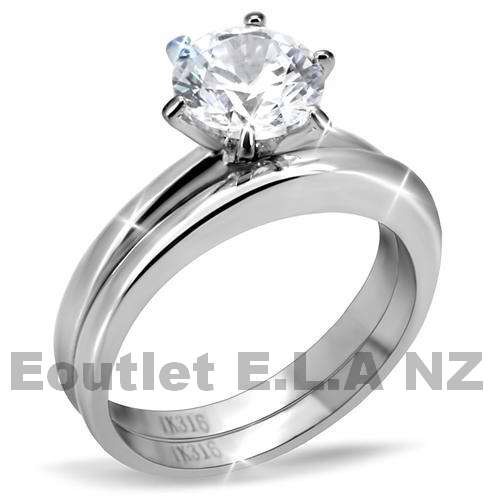 Fashion Jewellery - eoutlet E.L.A - Buy Tactical Gear, Airsoft, Hunting Military Outdoor Equipment, Gold, Diamond Rings, Jewellery and more. 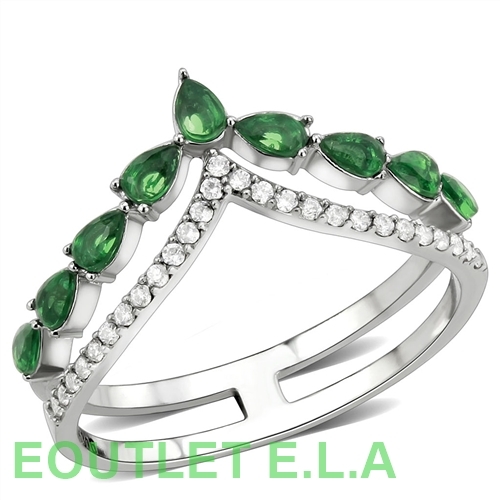 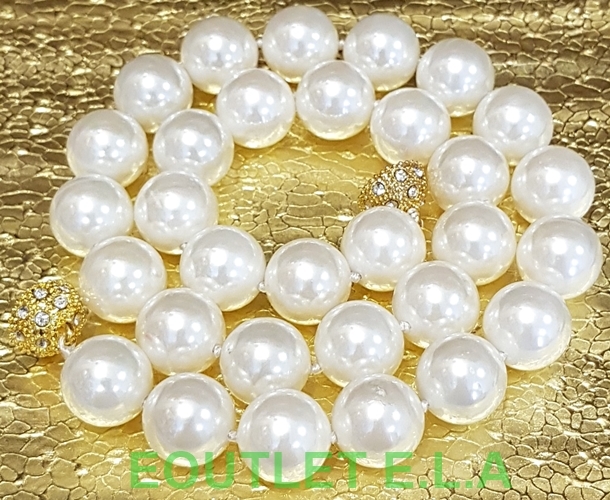 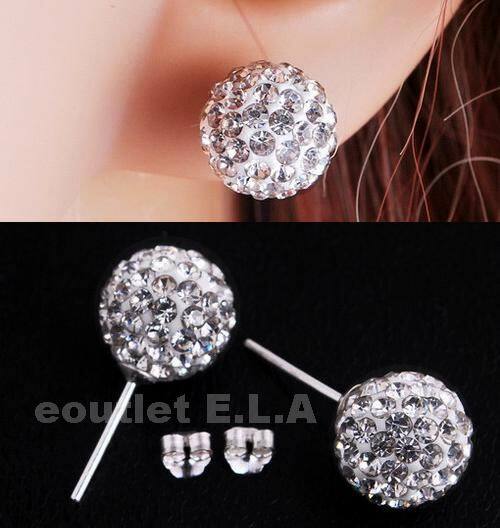 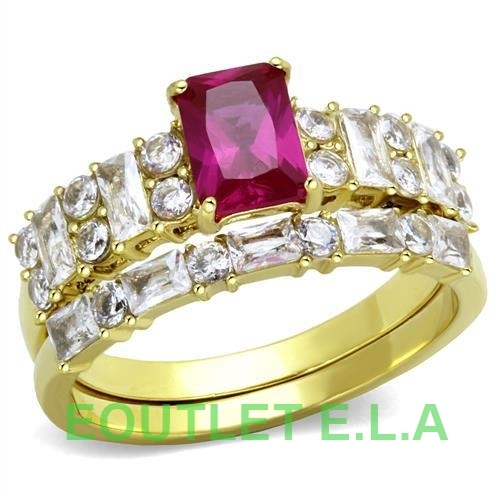 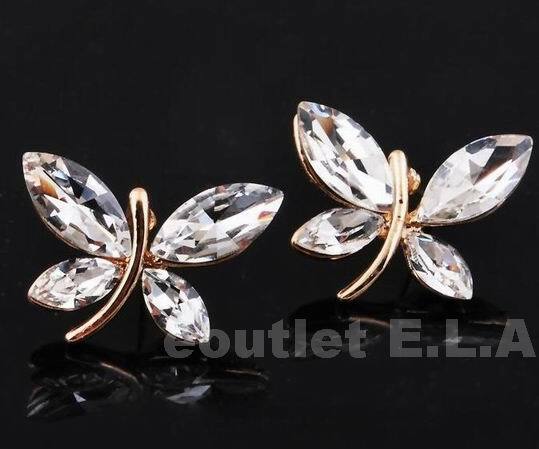 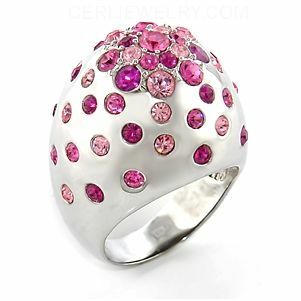 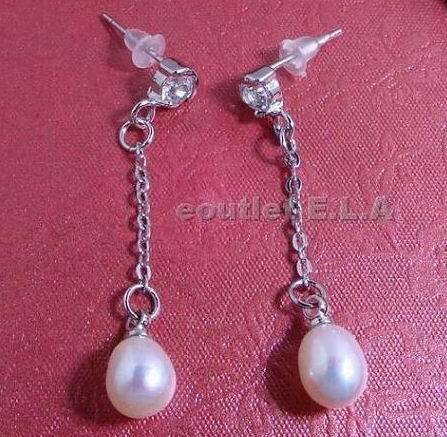 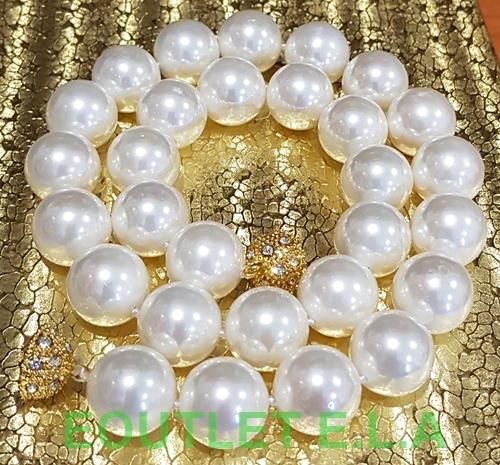 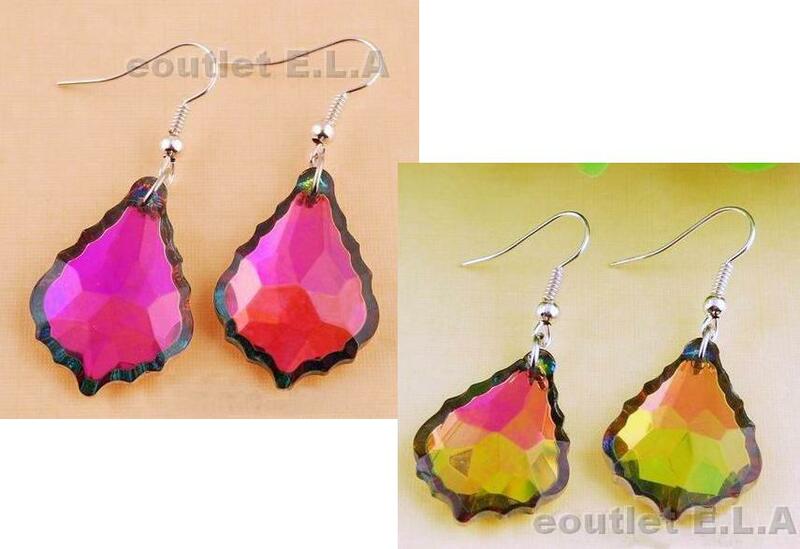 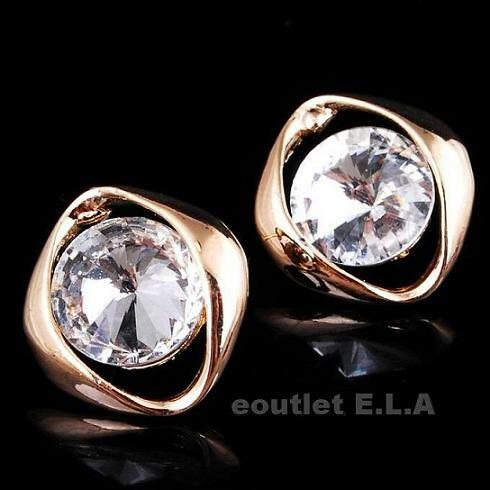 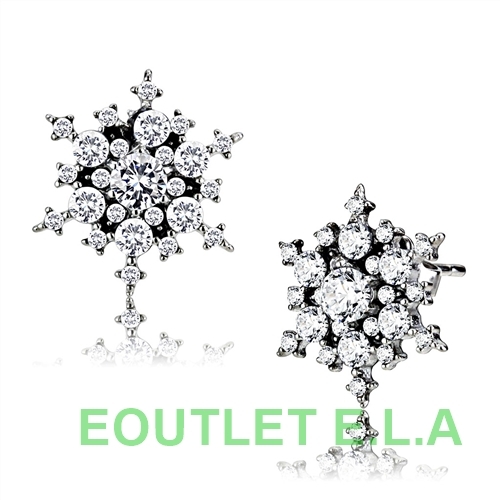 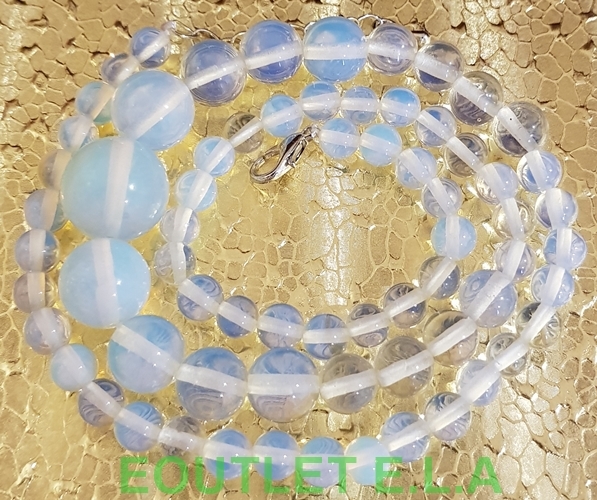 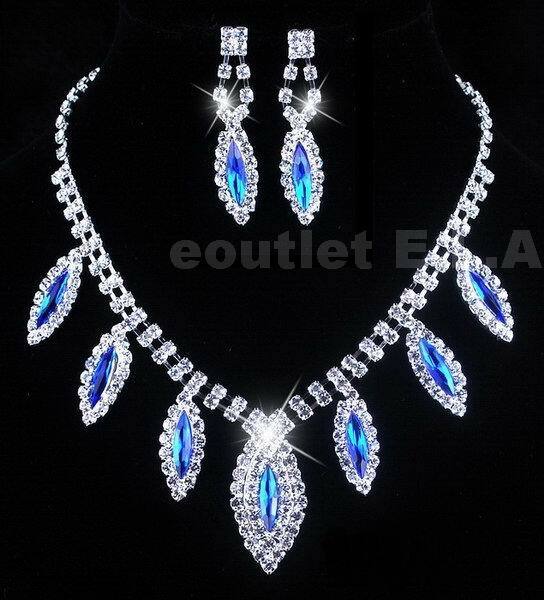 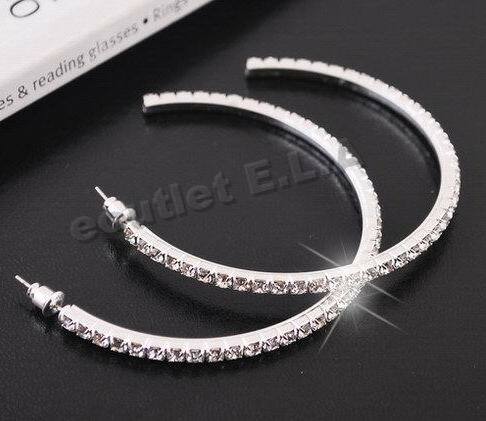 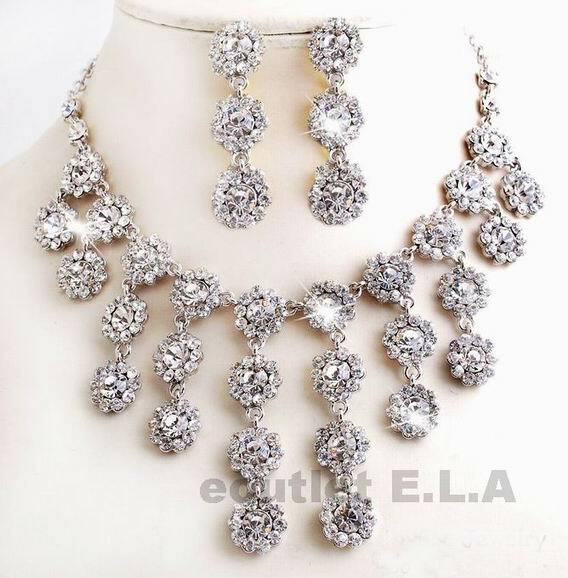 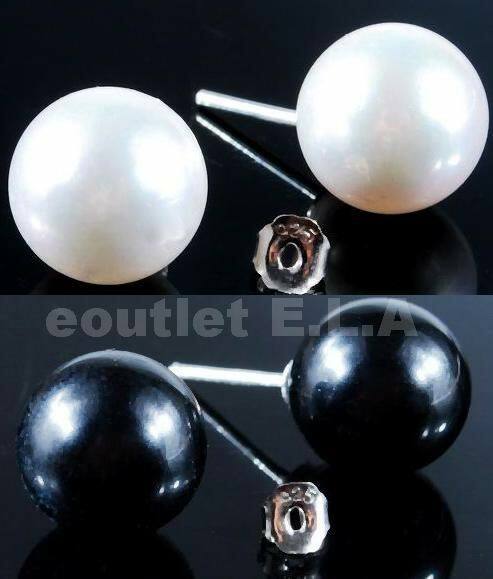 You will find high quality branded fashion Jewellery and Accessories here plus many more pretty jewels carefully picked by Eoutlet just for you. 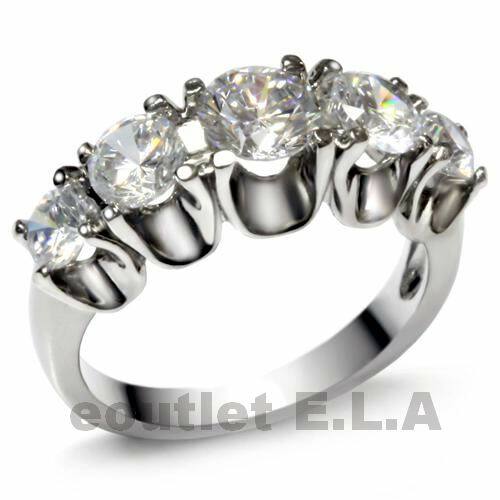 Highly recommend our NEW Stainless Steel Jewellery, Stainless Steel jewellery will never tarnish, easy to care and at affordable prices you could have it last forever. 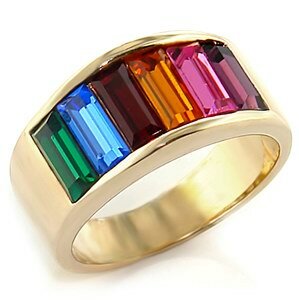 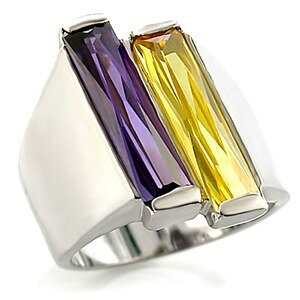 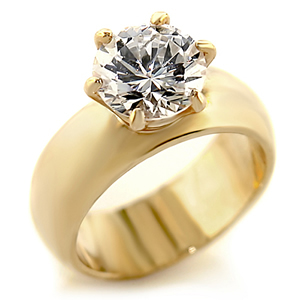 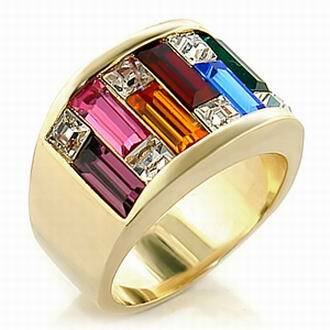 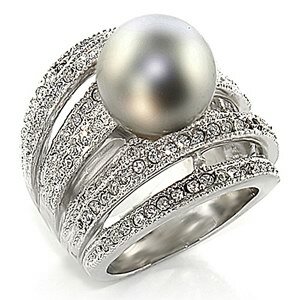 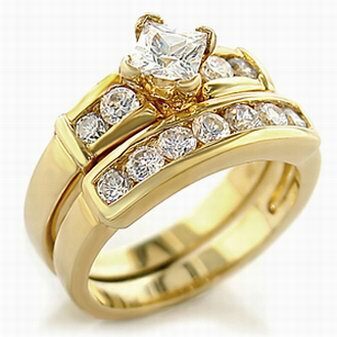 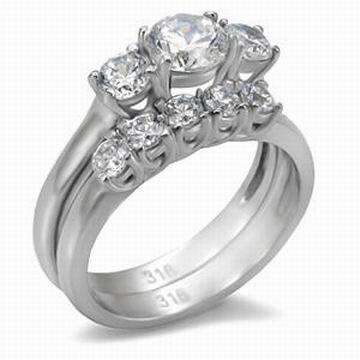 Some Jewellery come with ''Life Time Guarantee'' from manufactory will be stated individually.